Yesterday my brain was revved up with a lot of Excel analysis. Finally got some traction on compensation management initiatives. Finally got the leaders to thinking about how people are being paid. Speed reading theories on compensation such as range penetration has been useful. This is not my expertise but I think I like it because I like Excel. It makes me feel I have super powers. Whipping a little bit of formula threads here and there and voila! What I want appears on the screen with very little effort. I wish things in life were as easy as Excel formulas. But unfortunately it isn't. Right now I'm thinking about a myriad of things all at the same time. An upcoming youth encounter retreat. A mix of roles and role definitions that need to be laid out clearly. A decision making process of a boss that fluctuates more than the weather. Books that I haven't touched and read in the longest time. Music that I want to make. Photos that I want to take. 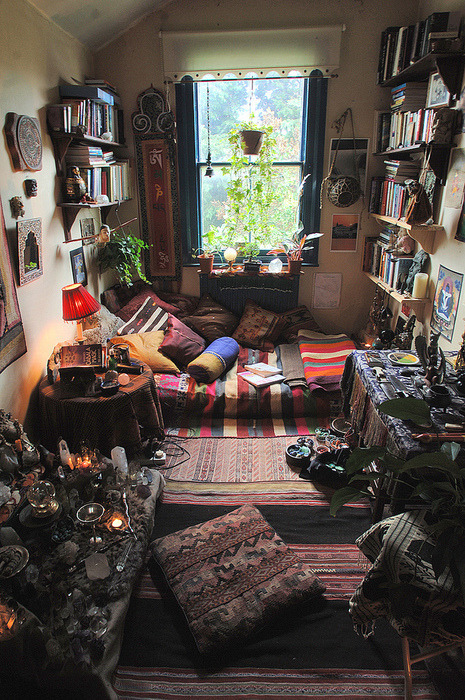 Right now, I wish I were sitting in a place like this and whipping up formulas so that the things in my head will appear out of nowhere all finished and perfect. I'm craving for one too. Haha. I love the rain.